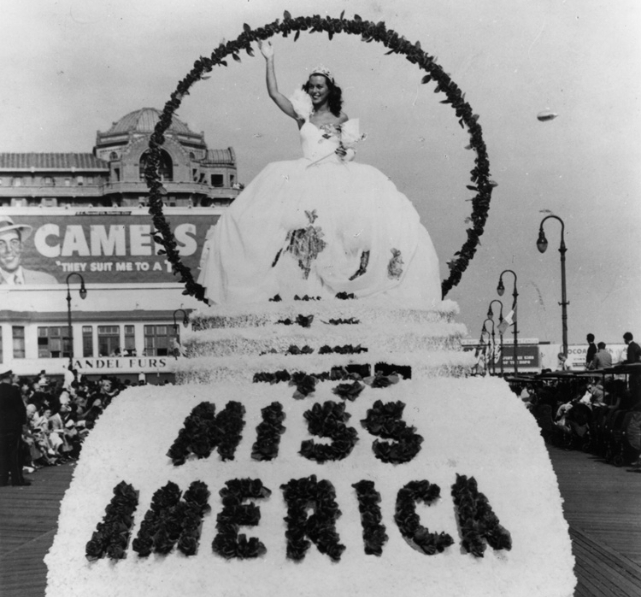 Join us for a special program to reflect on the incredible life of Bess Myerson (July 16, 1924 – December 14, 2014), the first and still only Jewish Miss America to date. 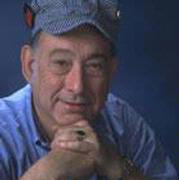 Since 1977, Ted has devoted himself to collecting and popularizing the jazz and big band music of the ’30’s and 40’s. Over the past twenty years, he has accumulated an enviable collection of vintage performances including WWII recordings, Glen Miller concerts and Armed Forces Radio Services broadcasts. Listeners can tune in to Night Train each week to hear performances by the artists and ensembles that shaped jazz along with Ted’s anecdotes and knowledgeable commentary. ← Great Pitches! Great Time with “The Shark” Daymond John in Miami. Check Out Event Highlights! The Shark May Be Coming to Your City Soon!